Citrus Lane Care Package for Kids only $12.50 shipped! 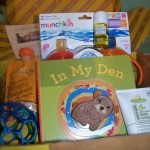 You are here: Home / online shopping / Citrus Lane Care Package for Kids only $12.50 shipped! Wow! 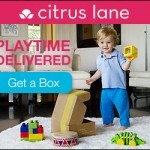 Get a Citrus Lane Care Package for Kids for just $12.50 shipped! The care packages are customized based on your little one’s age (ranging from newborn to 5 years old) and there is a different box every month! The items pictured above are from the most recent box! Boxes typically include toys, books, and personal care items. 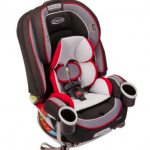 Brand partners include companies like Baby Bjorn, eco-Kids, Ella’s Kitchen, Green Toys, iPlay, Plan Toys, and Skip Hop! These boxes are normally priced at $25, but right now, you can try one for just $12.50, which is 50% off! My kids LOVE being able to get mail, and I know this would be a HIT with them! Sadly, they don’t have boxes available for their age groups. 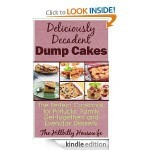 Make sure you enter the code TAKEHALF to get your 50% off. This code is valid for first time customers only. 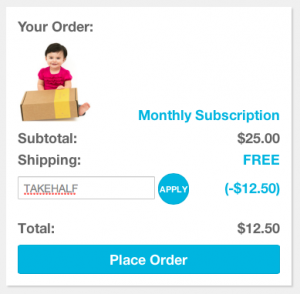 It is not valid for multi-month subscriptions or gift subscriptions. 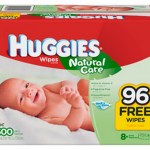 Surprise Package for Kids only $9 shipped from Citrus Lane! 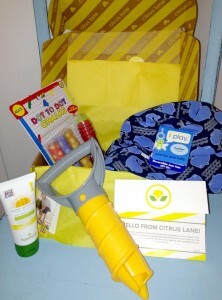 Citrus Lane FREE Surprise Box for kids!